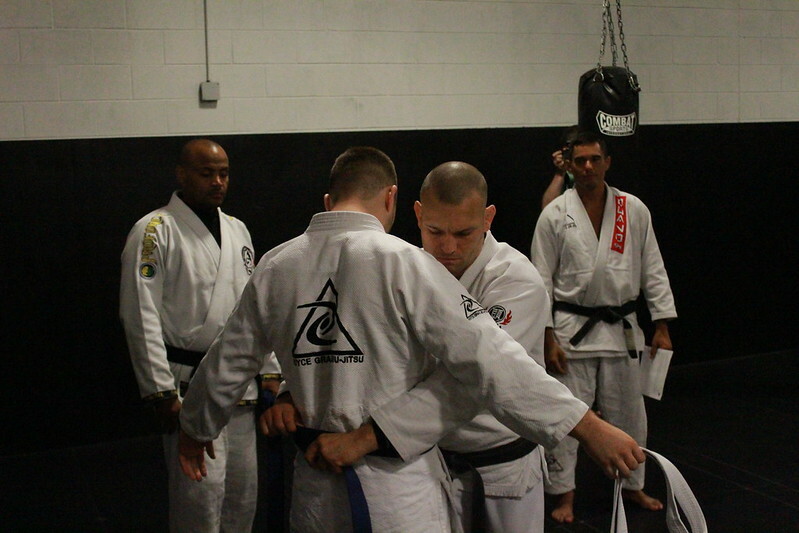 Rodrigo Gracie came to Capital MMA for a jam packed weekend of seminars! We explored a broad range of self-defense, striking, clinching and grappling techniques. Rodrigo Gracie has been a huge part of the Capital family for almost a decade. He goes out of his way to support Capital’s members, and on this trip he even cornered Jon Vinyard for his pro MMA debut! To see all the pictures, visit PICTURE ARCHIVE.